To the discerning party-heads and thrill-seekers of Bangkok, the weekly al-fresco sundown parties at Viva 8 will be no strange beast in everyone’s weekend schedule. 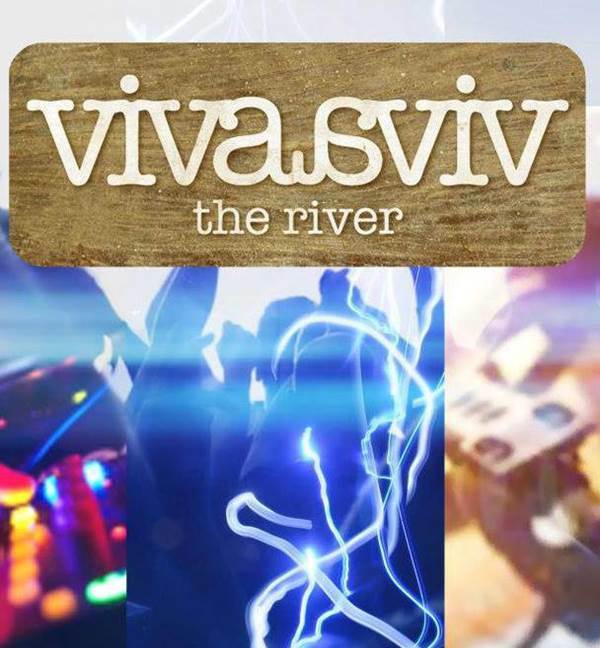 Now, imagine exactly the same vibe, brought to you by exactly the same people, but relocated to a riverside venue giving you unadulterated views of the majestic Chaopraya river, right at Viva & Aviv The River. The notorious day parties at Viva 8 will have a brand new and much more handsome little sibling at Viva Aviv and, as usual, entry is FREE.